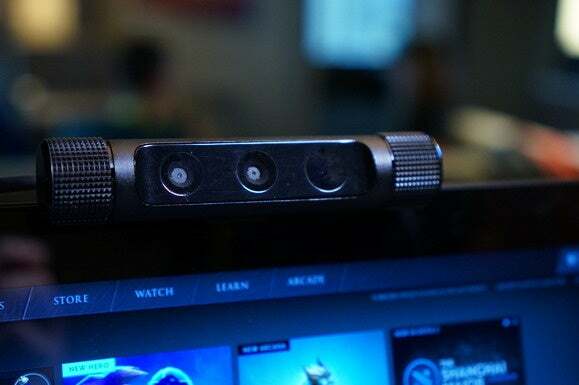 A long, long time ago, way back at CES 2016 in January, we wrote about the Razer Stargazer, a webcam marketed to “the Twitch/YouTube users.” Razer gave us all the specs, gave us a price, paraded it on the show floor—and then it disappeared for eight months, seemingly for no reason. But today it reemerges from whatever chrysalis or hell-portal it fell into, the same webcam but with a new (cheaper) price: $149. You can preorder the Stargazer now, with the first units shipping out in October. We’ll have a more extensive review once we get our hands on a Stargazer of our own, but I admit I’m intrigued by the idea. Razer’s Twitch/YouTube marketing is a bit opportunistic when the reality is just “It’s Intel’s laptop-locked RealSense tech adapted to a portable desktop form factor,” but opportunistic or not, it’s smart marketing. Not only does the Stargazer stream at 720p, 60 frames per second, but the RealSense tech allows for easy background removal. No longer do you need a hefty green screen setup to isolate your face from the rest of your messy bedroom. 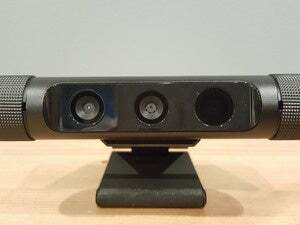 RealSense’s depth-sensing abilities will screen it out for you. That’s likely to be a huge deal not just for current streamers but up-and-comers, especially now that Razer dropped the price from $199 to $149. 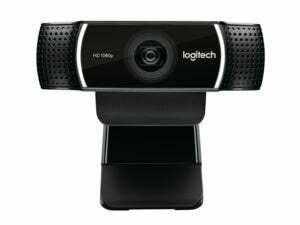 That’s not much more than the perennial favorite Logitech C920, and definitely less than the C920 plus a green screen. 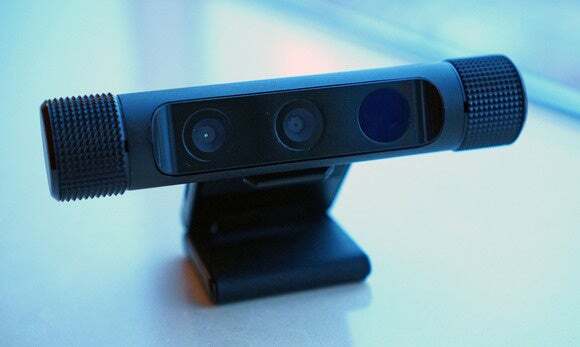 The rest of RealSense’s tech makes it over too, of course—facial recognition, gestures, Windows Hello, but I doubt many people will buy a Stargazer just for that grab bag. Those features are there if you want them, though. As I said, we’ll have a review of Stargazer’s capabilities soon. Can it really stop people from seeing my horrible bomb-blast of an apartment? Stay tuned.